Sharia Courts: On July 22, a Sharia court will be set up in Surat, Gujarat, while on September 9 one will be set up at a place in Maharashtra, one on November 20 and the fifth one will be set up by the end of this year. 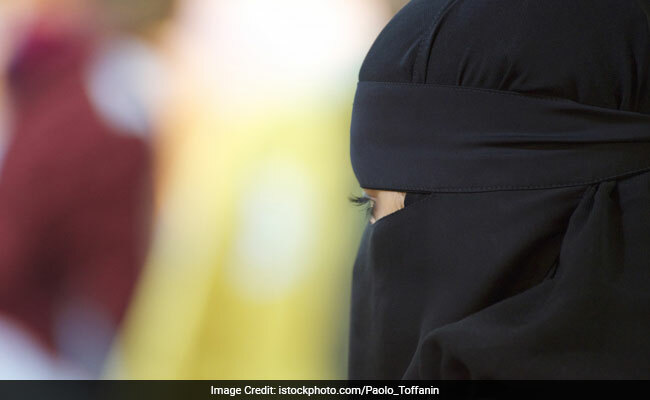 The All India Muslim Personal Law Board has received proposals from various parts of the country to open 10 Sharia courts (Darul Qaza), out of which five have been approved and will be opened soon, board secretary Zafaryab Jilani said on Sunday. The other five proposals are under consideration, Mr Jilani told PTI. On the row over the board reportedly looking to set up such courts in every district of the country, Mr Jilani said it was not true and he was misquoted. He said that at a meeting of the board in New Delhi on Sunday, the Darul Qaza Committee tabled its report which stated that from February 10 to June 30, three Sharia courts (Darul Qaza) have been set up -- two in Mumbai and one in Lucknow. Apart from that, the report said 10 applications had come for setting up Sharia courts, out of which five have been approved, while five others were under consideration, according to Mr Jilani. He said among those five that have been approved, one will be inaugurated in Kannauj, Uttar Pradesh, today. On July 22, a Sharia court will be set up in Surat, Gujarat, while on September 9 one will be set up at a place in Maharashtra, one on November 20 and the fifth one will be set up by the end of this year. He said the news about the All India Muslim Personal Law Board (AIMPLB) planning to set up such courts in every district was not correct and emphasised that the courts are set up only when a proposal comes to the board. "Local people sponsor it and bear the financial burden. Board appoints the Qazi. We establish it when a proposal comes to us," Mr Jilani said. "The Supreme Court has already stated that it is not a parallel judicial system. The ruling by Qazis is not binding on anybody. However, more than 90 per cent people accept it. These are more like arbitration councils," he said of the Sharia courts. In Ayodhya Case, Muslim Board Says It Sees "Some Positive Movement"